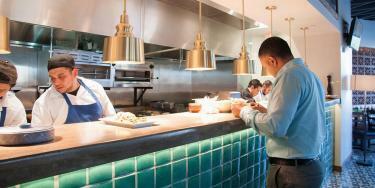 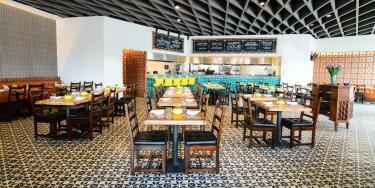 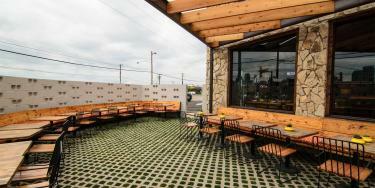 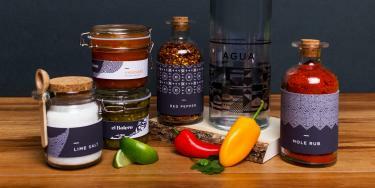 A modern Mexican restaurant bringing authentic regional food to the Dallas Design District. 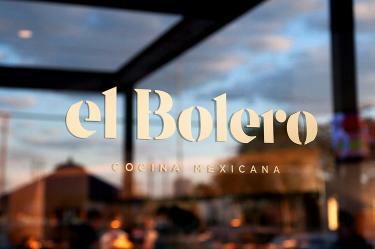 A bolero is what they call the shoe-shiners in Mexico City. 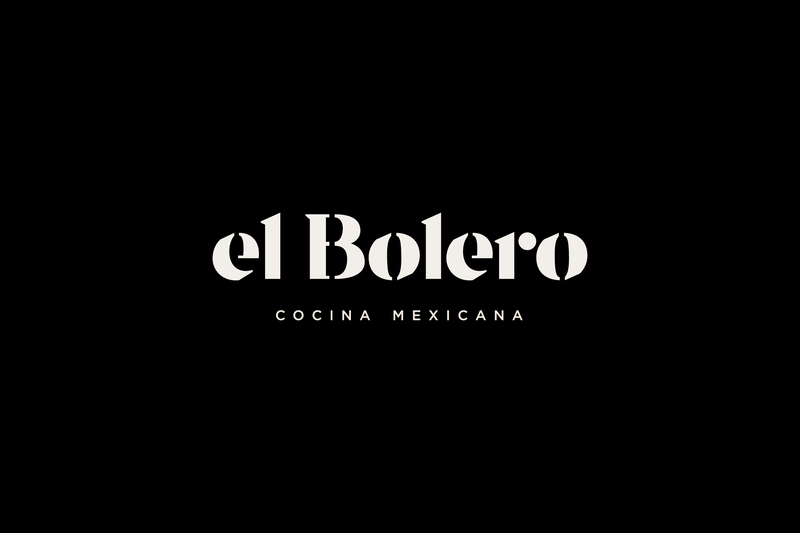 For the founders of El Bolero, this was the perfect name for the combination of authentic Mexican street food and friendly, welcoming service they provide. 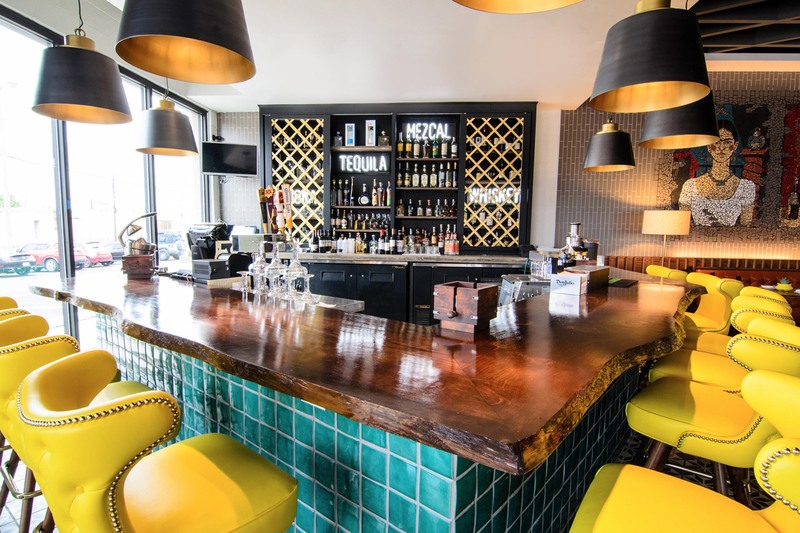 El Bolero offers an upscale take on Mexican food that deviates from the usual tex-mex found all over the Dallas metroplex. The logotype and brand patterns are inspired by the fragmented patterns and textures found in authentic Mexico City textiles. 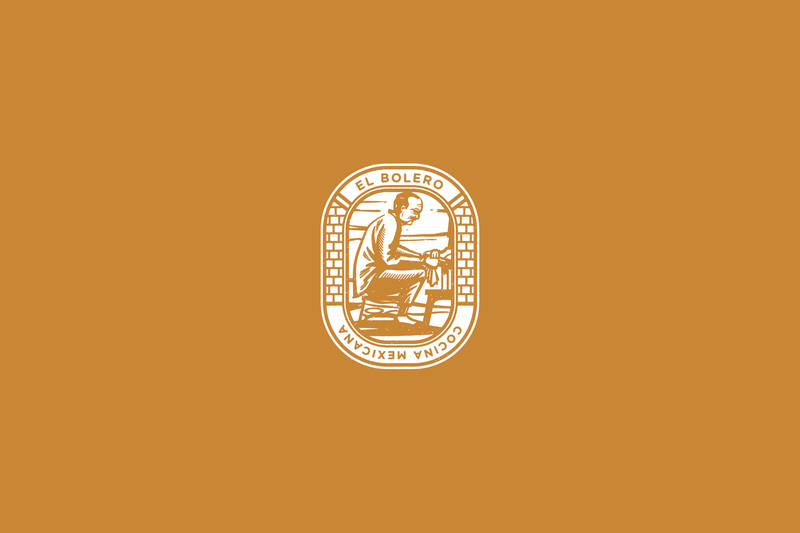 The copper seal, depicting a bolero, is heavily inspired by the official seal of Mexico City itself. 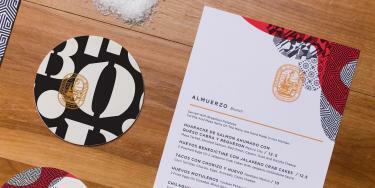 Throughout the collateral, we balanced the busy nature of the patterns and logos with clear and simple typography. Introducing a new style of Mexican cuisine required this simplicity, as this was not the usual taco, fajita, queso menu seen in Mexican restaurants. 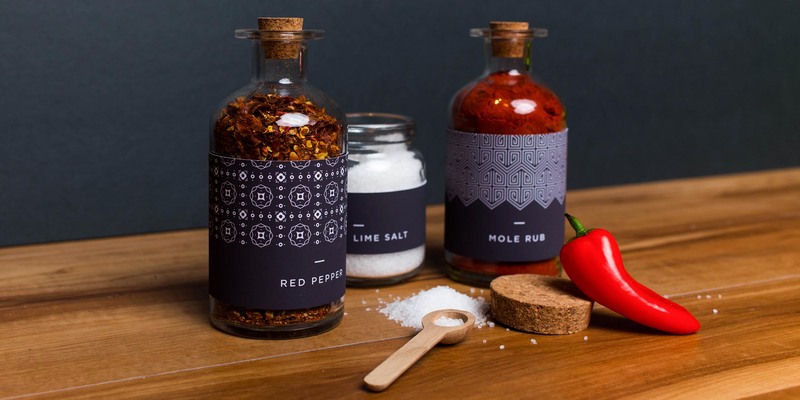 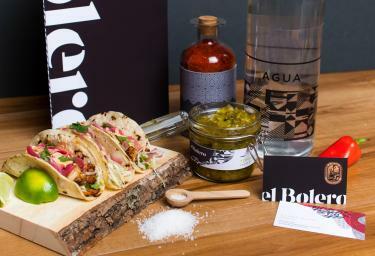 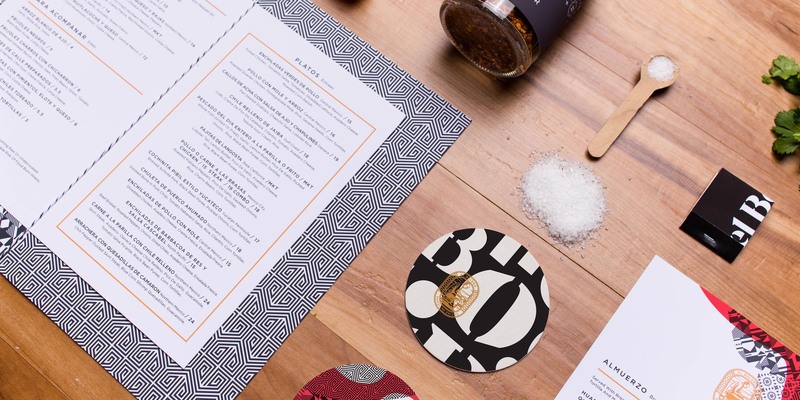 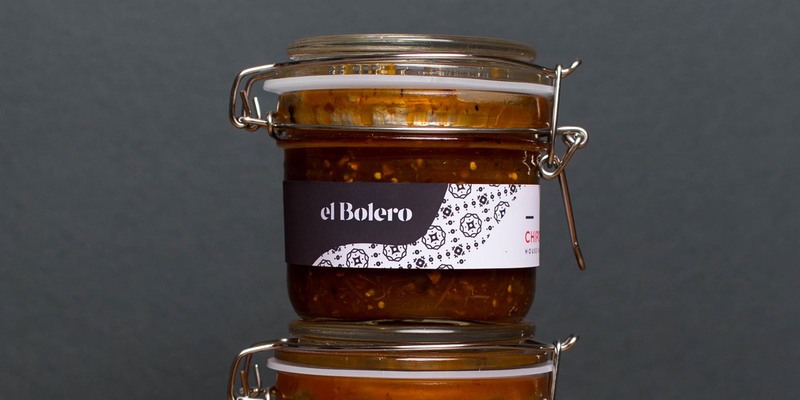 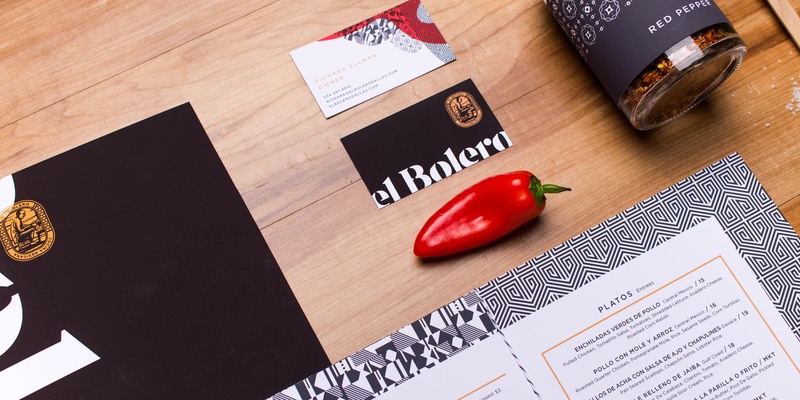 In addition to the usual restaurant brand and collateral set, we created a product line for El bolero inspired by the chef’s menu and ingredients. 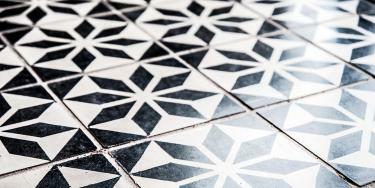 The feel of the brand was carried directly into the interiors of El Bolero. 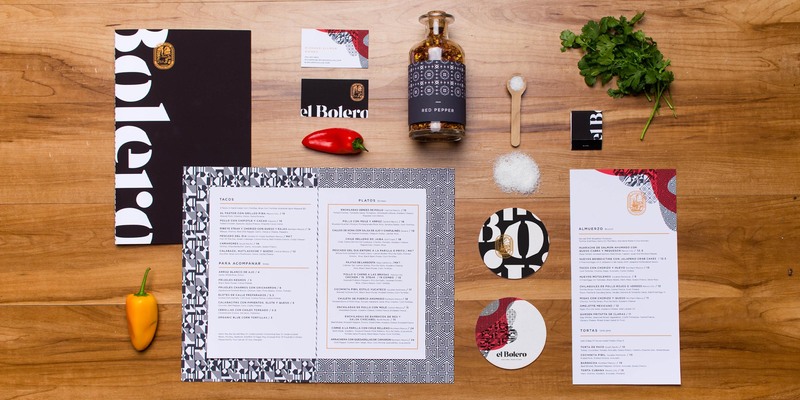 The patterns in both the restaurant and the collateral were inspired by the many trips to Mexico City the owners took before opening.